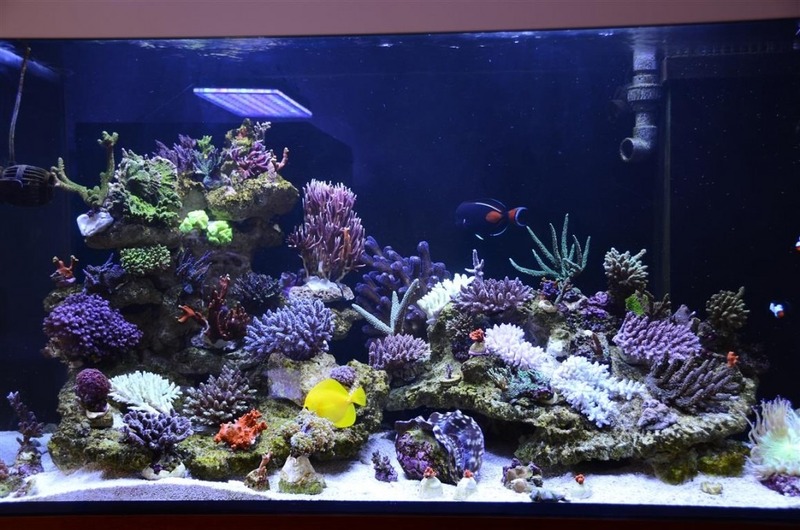 Bill is one of our many UK customers who recently upgraded to a larger tank because his coral was outgrowing his previous tank under the Atlantik V2.1B LED Lights. It is very obvious that Bill is an experienced reefer by the appearance of his gorgeous reef tank. We would like to thank Bill for sharing this photo with us.